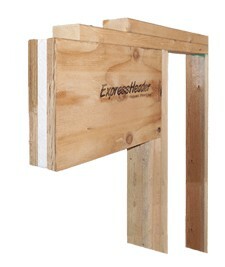 The EH LITE offers many of the same benefits of the ExpressHeader at a reduced price point. Constructed of 1-1/2" LSL, Expanded Polystyrene and 7/16 OSB, the EH LITE is stocked in both 3-1/2" and 5-1/2" widths x 11-1/4" depth. 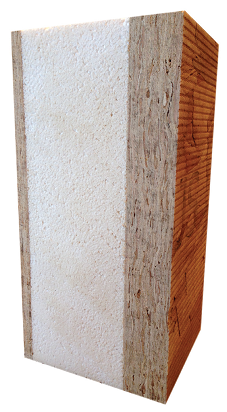 The 3-1/2" width includes 1-1/2" Expanded Polystyrene and the 5-1/2" width is constructed of 3-1/2" Expanded Polystyrene.